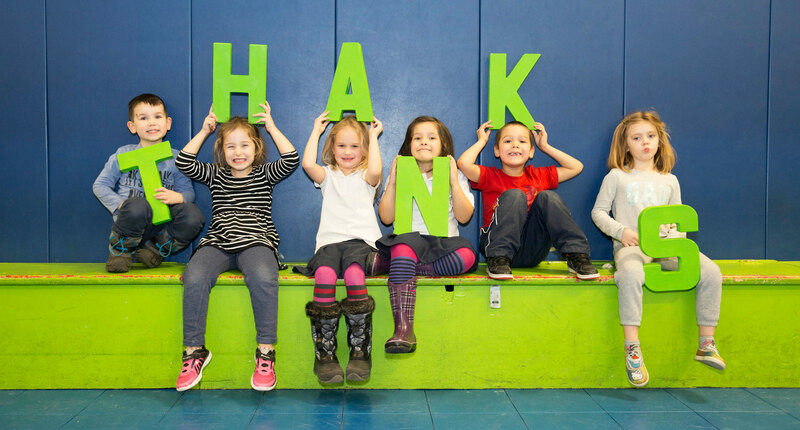 Boys & Girls Club of Greater Victoria is thankful for the continued support of so many kind and thoughtful individuals, businesses, foundations, service organizations, grantors, government agencies and volunteers, without whom we would be lost! The power of a community coming together in support of children and youth in our community is a wonderful thing! THANK YOU SO MUCH! The following donors generously gave goods and services through our national organization to support Boys & Girls Clubs across Canada. 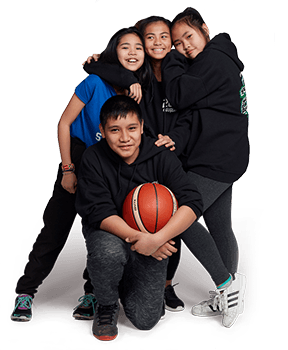 We would like to extend a special thank you to our many individual donors who generously contributed to Boys & Girls Club of Greater Victoria. So many of you have requested that your names not be published and we honour your wishes with great respect. Therefore, it is our pleasure to thank all of our individual donors collectively. 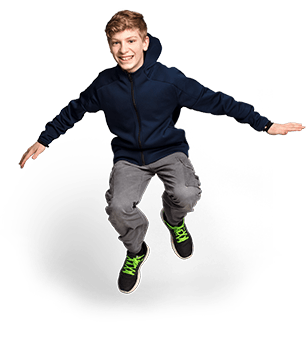 Your kind donations are important investments in the physical, emotional and social development of children, youth and families across Greater Victoria. We are deeply grateful for your continued support that allows us to offer the life-changing programs your generosity provides. Each year Boys & Girls Club of Greater Victoria is privileged to welcome youth from international programs to intern or volunteer with us. These programs offer experiential leadership development opportunities for global minded young people. The intent is to help them gain life and professional experience in an international setting. These talented volunteers and interns have the opportunity to experience a new culture, develop awareness about themselves and others and develop life skills they wouldn’t necessarily acquire if they weren’t part of an international work/volunteer experience.